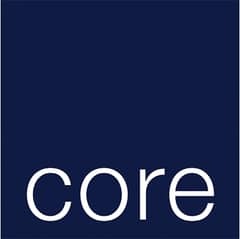 CORE present this 2,652. 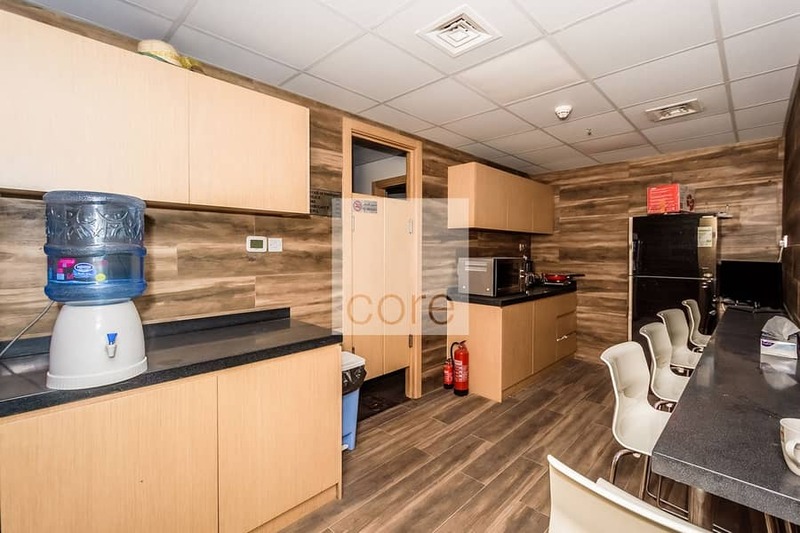 87 sqft fitted and furnished unit situated below the 20th floor and is for rent in Jumeirah Business Center 4. 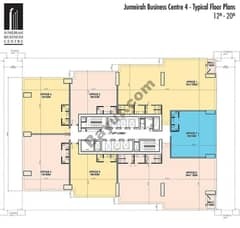 The office is situated within a tower that comprises of 39 office floors, ground floor retail areas and ample visitor parking. The annual lease rate is AED 94. 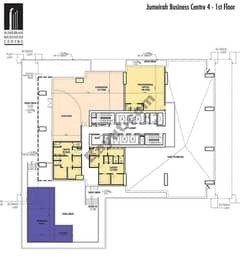 24/ sqft or AED 250,000 per annum. 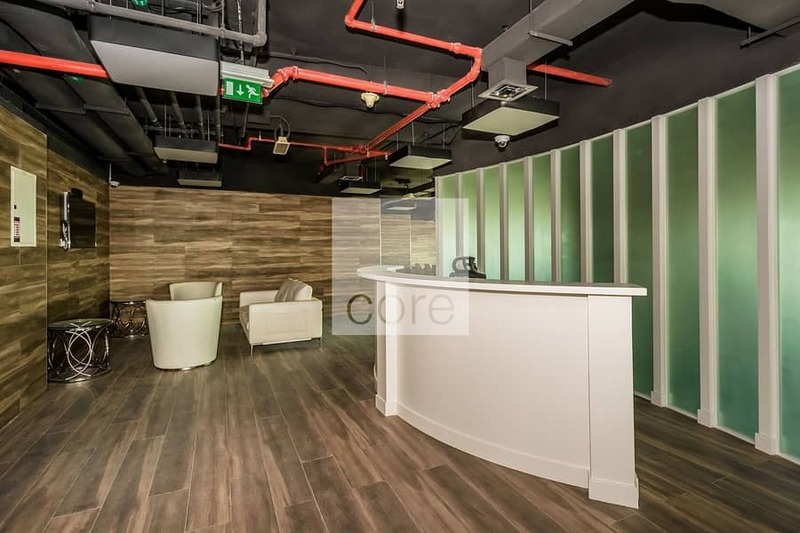 This office is conveniently located in Jumeirah Lake Towers, Dubai with easy access to Sheikh Zayed Road and the Dubai Metro. 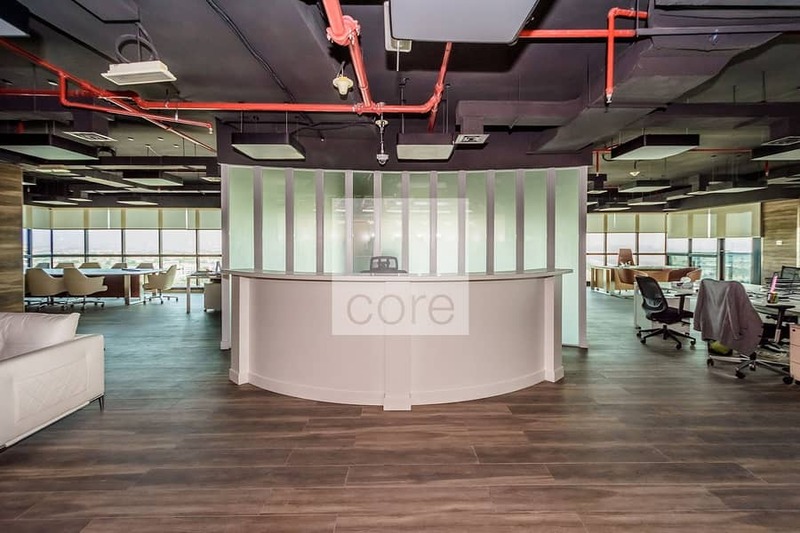 As a full-service real estate business, working with occupiers, investors and developers of commercial real estate in Dubai and Abu Dhabi, we provide integrated expertise across all property sectors, including; offices, international residential, retail, hotels, and industrial and logistics.